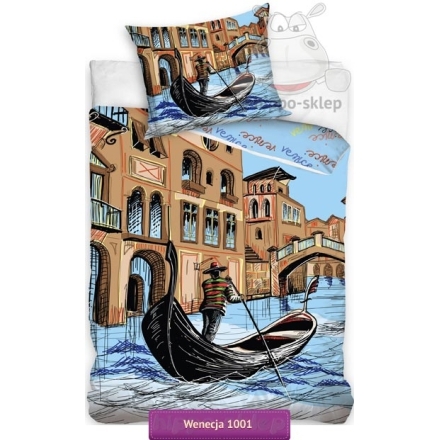 Bedding Venice with landscape painting showing Venice gondolier sailing by Grand Canal near the Rialto Bridge in Italy. 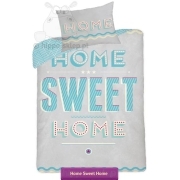 Teens and young bed linen form cities of the world bedding collection with most famous and popular places and city in the world. 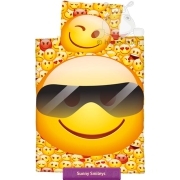 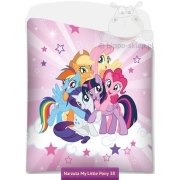 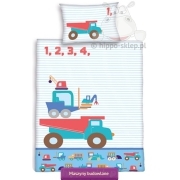 Teenagers and young bedding set available in four size: single 135x200 cm or 140x200 cm also twin size 150x200 or 160x200 cm with one pillowcase size 70x80 cm – same size in all options. 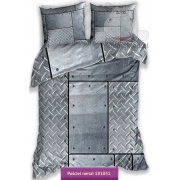 Teenager bedding Venice made of 100 % cotton, Oeko Tex 100 certified. 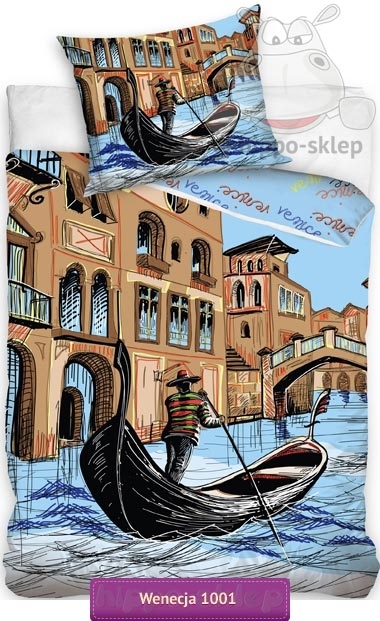 Great gift idea for all tourist and globetrotter and also anyone who love Venice in Italy.